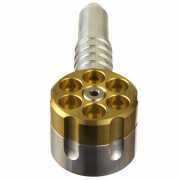 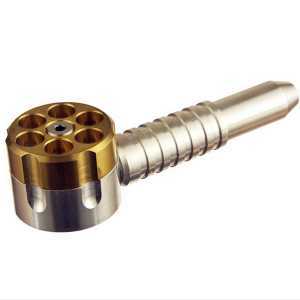 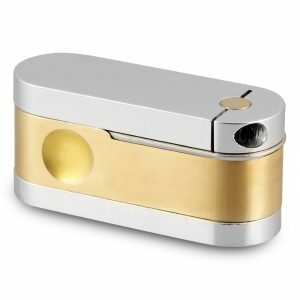 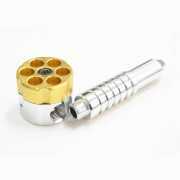 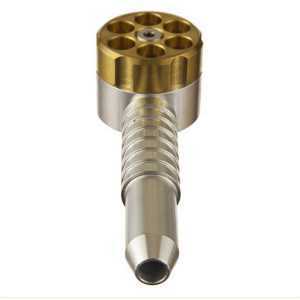 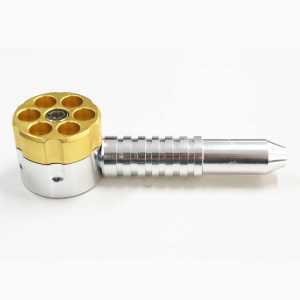 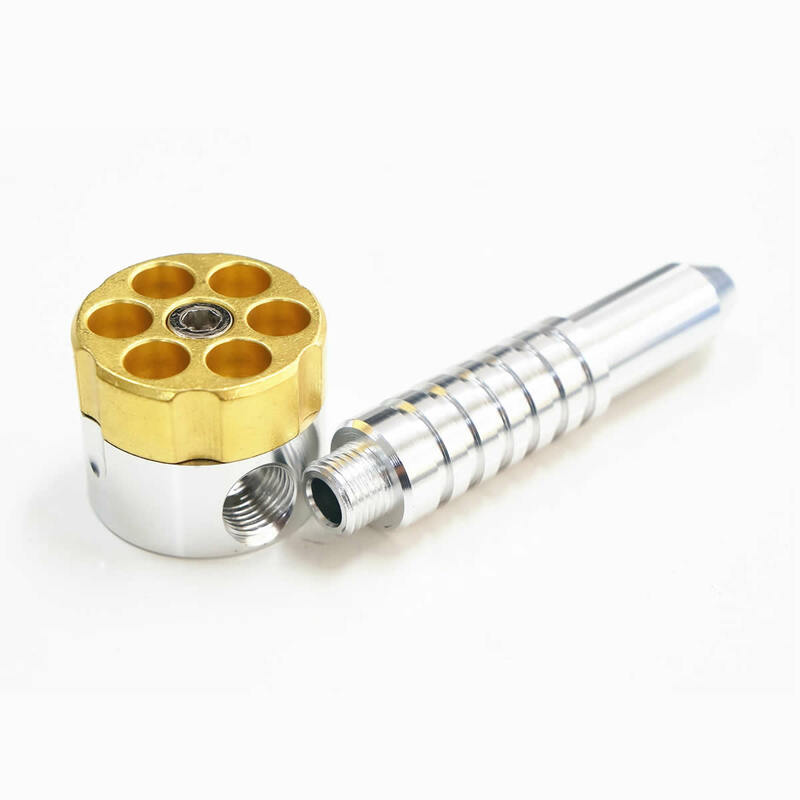 Machined from high-quality aircraft aluminum, naval brass and stainless steel, the Original Six Shooter Pipe is the classic revolver pipe – a novel yet well-constructed piece that will soon become your favorite pipe! 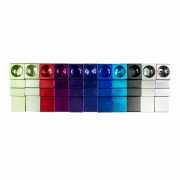 With six separate bowls that rotate, you can fill each one with different strains, or have a fresh bowl every time you pass the pipe. 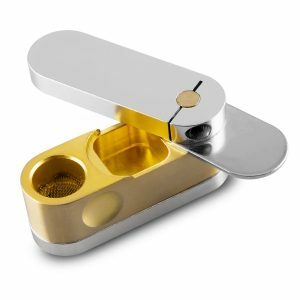 The unit features one recessed screen port that serves all six bowls, and the ball bearing is totally protected from the smoking area. 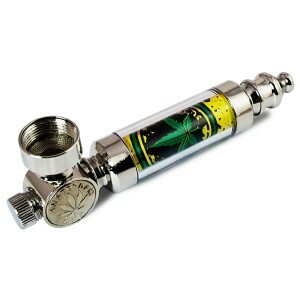 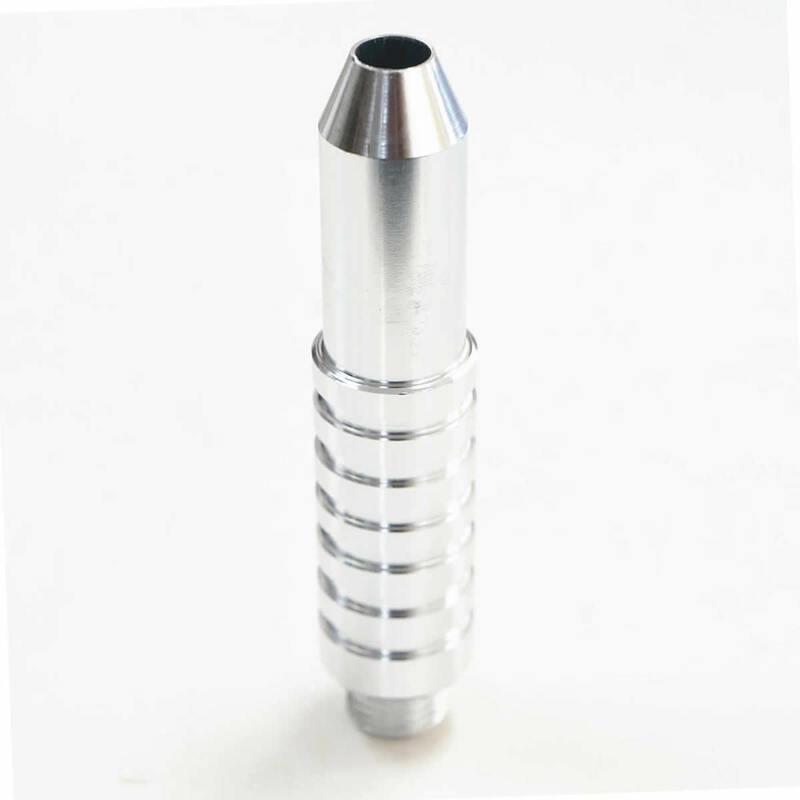 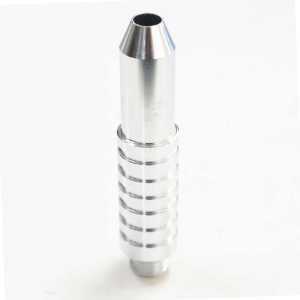 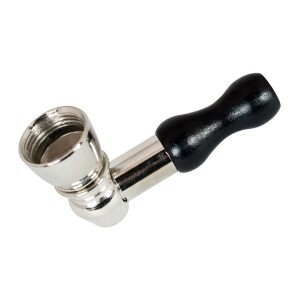 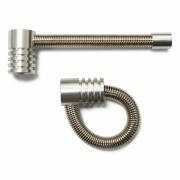 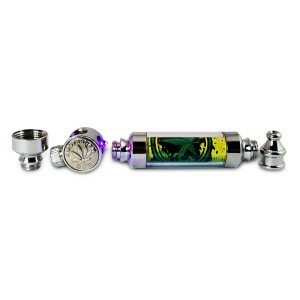 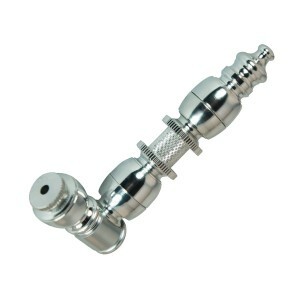 The cylinder stays cool when the pipe is in use, and the pieces come apart quickly for easy cleaning.